Are you interested in learning more about building an Evansville with less poverty, stronger families, and more Jesus? 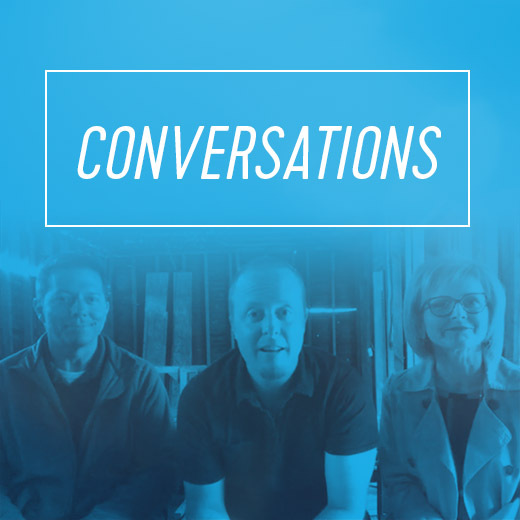 These conversations are deeper dives into issues of poverty, family, community, and how you can get involved through our work. Check back regularly as we add new discussions! Is “just get a job” the answer to helping the poor move out of poverty? Community development and building better neighborhoods with Eric Cummings from Community One. How can you fight poverty in Evansville? How can people move forward on their journey out of poverty? How does the Evansville Christian Health Clinic help people move toward their potential? What is our Truth Talk program and how does it help fight poverty and strengthen families in Evansville?